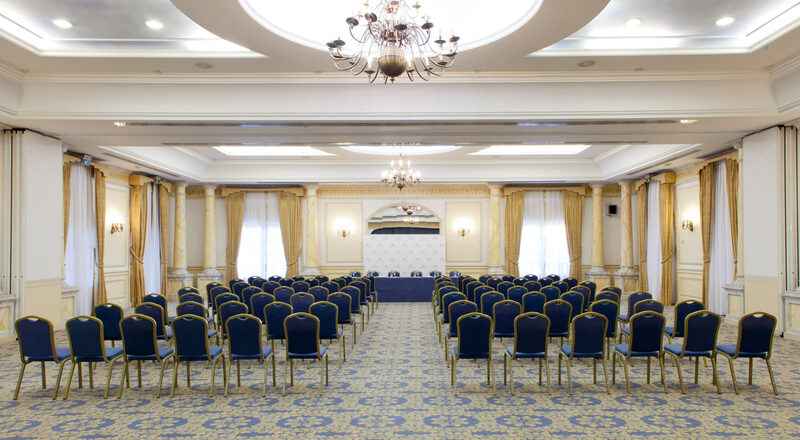 The privileged location of Hotel Los Monteros and its facilities are the perfect combination to host corporate meetings and events. 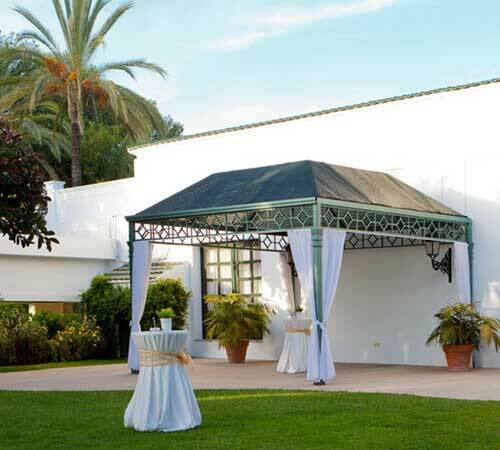 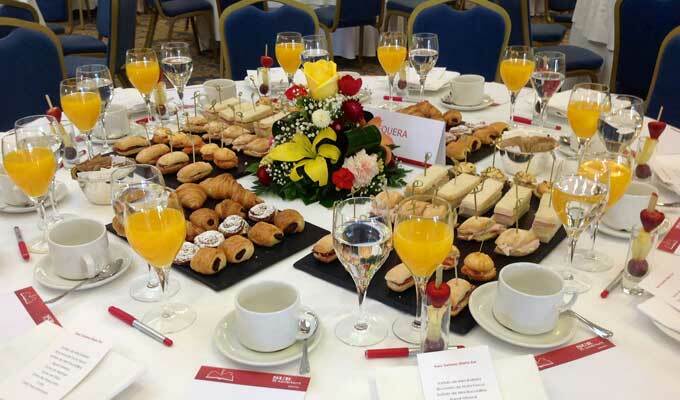 Hotel Los Monteros has more than 10,700 ft2 of spaces to host corporate or social events. 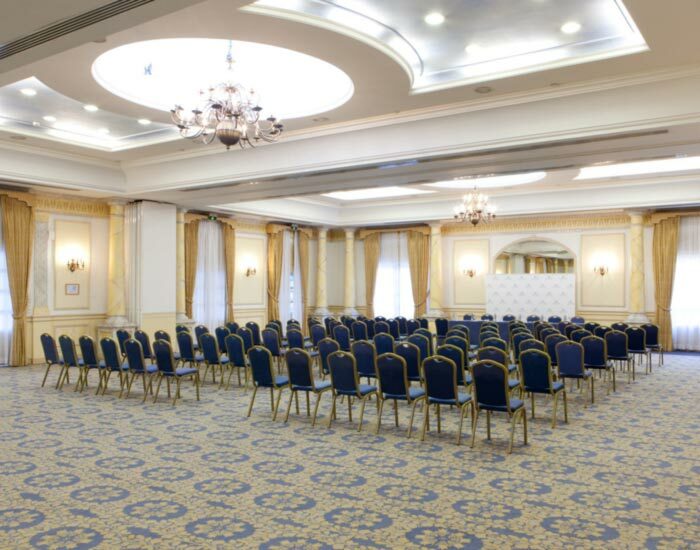 Product presentations, incentive meetings, congresses, conventions and workshops are just some of the events hosted previously in our hotel. 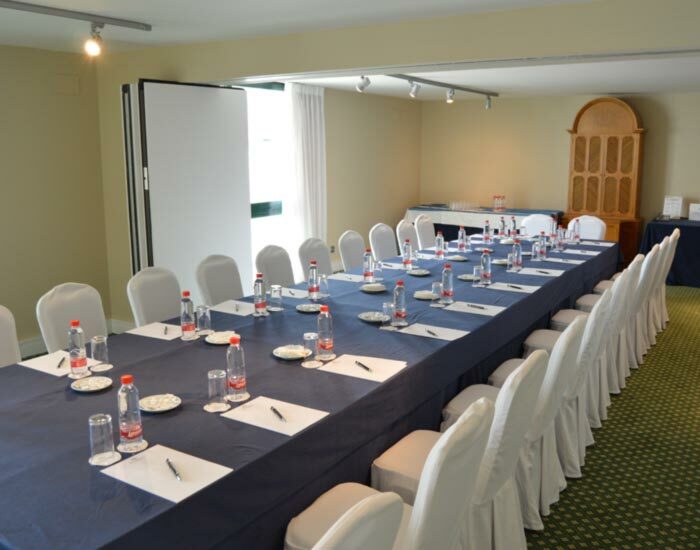 Host your conference or convention at Los Monteros. 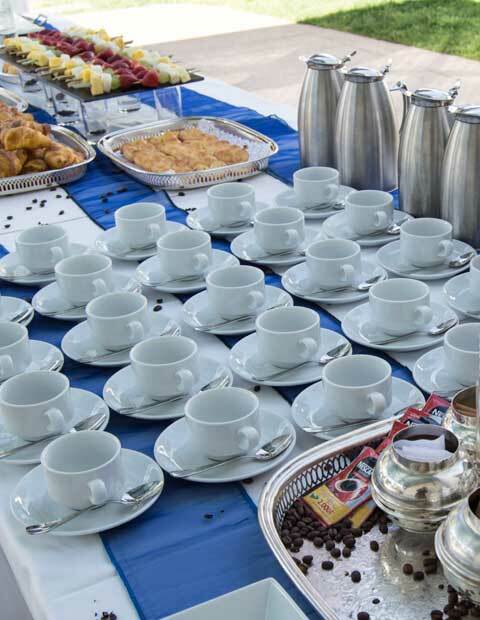 We also have outdoor spaces which are ideal to host welcome drinks, coffee breaks or cocktail parties. 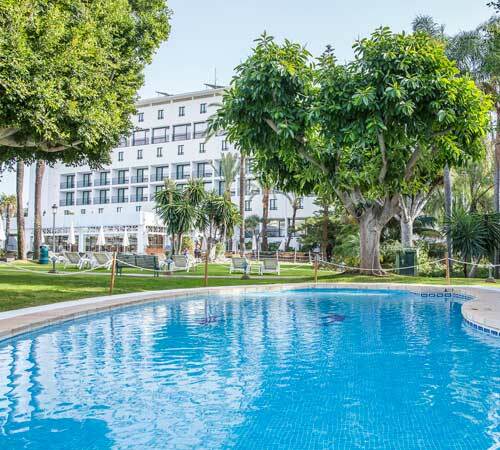 Our extensive gardens and pool area are ideal alternative spaces for networking and relaxing during breaks. 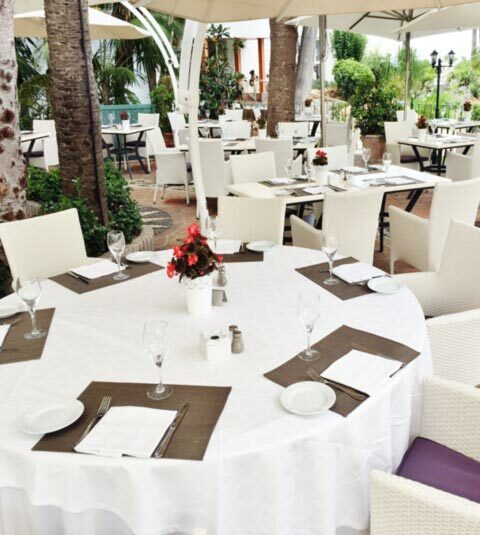 With a varied gastronomic offer inspired by Mediterranean cuisine and a 5-star service, we provide different spaces for business lunches, serving an executive menu or a buffet-style meal. 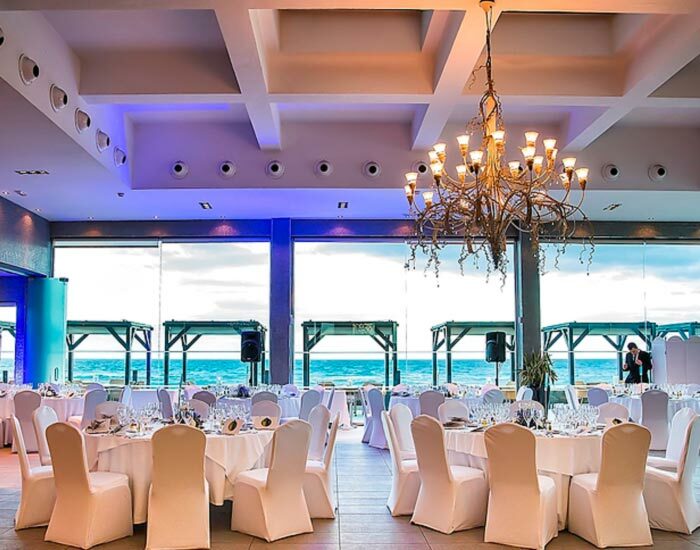 Here are the clients who chose La Cabane for their event’s closing party, a unique and exclusive space for meetings of the highest level.